June 6 was Global Running Day, and many of our franchise locations made a special effort to focus on running in their classes that day. Now we all know that it is not difficult at all to get kids to run. Most will gladly just take off with even an implied invitation! That's the key though for us adults...giving the invitation. Kids will follow our lead, so it falls to us to be accountable. So Global Running Day was not as much about actually running as it was about simply moving...and setting the example for our kids by doing so. There's a lot going in February. Rumor is that there is a pretty big football game (you might even call it Super) to kick things off. There is also an important and fun holiday full of candy, flowers, and gifts from the heart. 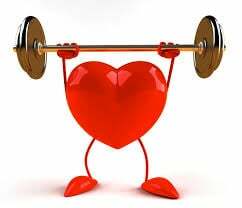 Speaking of hearts, February is also the month that we are encouraged to consider how well we are taking care of that most important organ in our bodies. Some things simply can't wait for resolutions. To clarify, we are talking about New Year's resolutions. That mythical "starting line" that occurs on January 1 each year can be recreated in any month on any day that you choose. As parents, we all want our kids to be happy and healthy so we try to put them in position to be active through a variety of programs. However, sometimes we fail to realize that while that is good, the best way to motivate our kids to be active is to give them a good example to follow. Earlier this year one of our posts discussed the fact that healthy habits start at home. A habit is basically an action repeated often enough to become a routine that occurs without any thought. Unfortunately a habit can also be characterized by inaction though. When you choose not to engage with your kids at home in a way that promotes an active and healthy lifestyle, that lack of activity is as much a bad a habit as doing so is a good one. 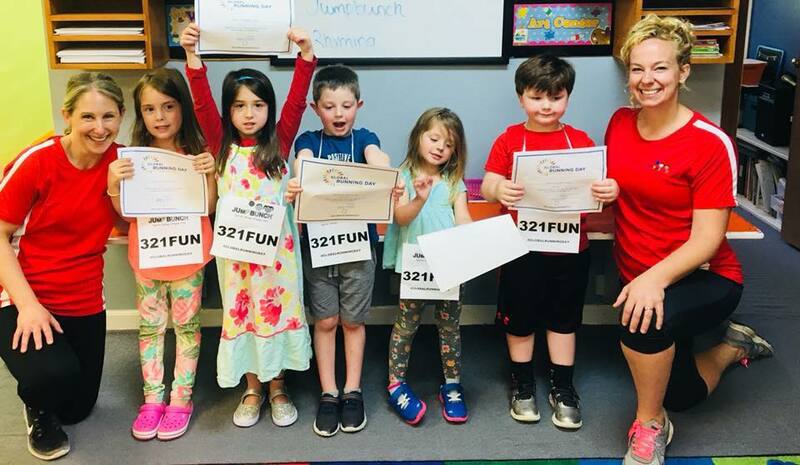 Summer Olympics Are Family "Gold"
JumpBunch franchisees across the country are preparing for a "golden" opportunity with this year's Summer Olympics. For a program like ours that showcases a new sport every week, an event like the Olympics where so many varied sports are on display is perfectly aligned with our message. In all Jumpbunch towns there will be Olympic themed classes, camps, and birthday parties all aimed at embracing the vast options our kids have to simply get active with sports and activities that are super fun! 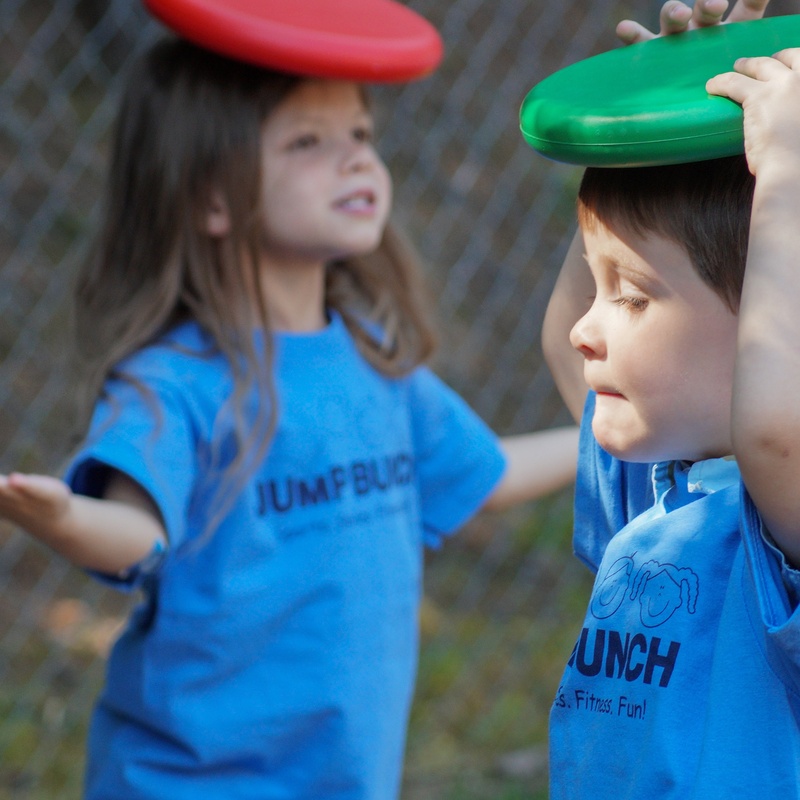 One of the primary goals of JumpBunch is to introduce kids to healthy habits early and often. However, the reality is that healthy habits for kids are truly established at home. 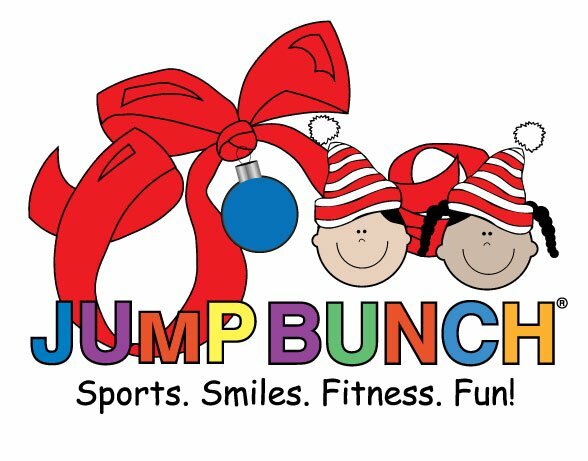 While it is true that JumpBunch can sometimes be the impetus to focus on more active things at home, it works best as a reinforcement and connection to what parents and families are already doing to have fun, be active, and live healthy while together. At the end of the day it really doesn't matter which comes first as long as the end result reflects what our tagline says...Sports. Smiles. Fitness. Fun!